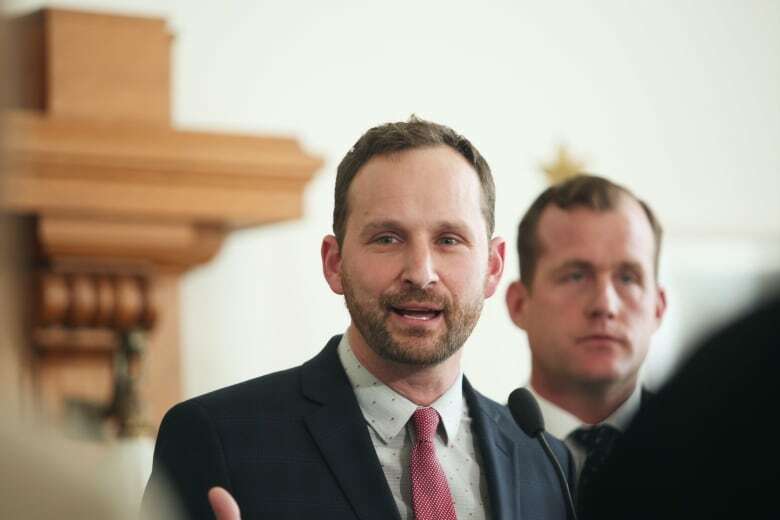 “This year’s budget provides the right balance by increasing support for mental health and vulnerable families,” Harpauer said. 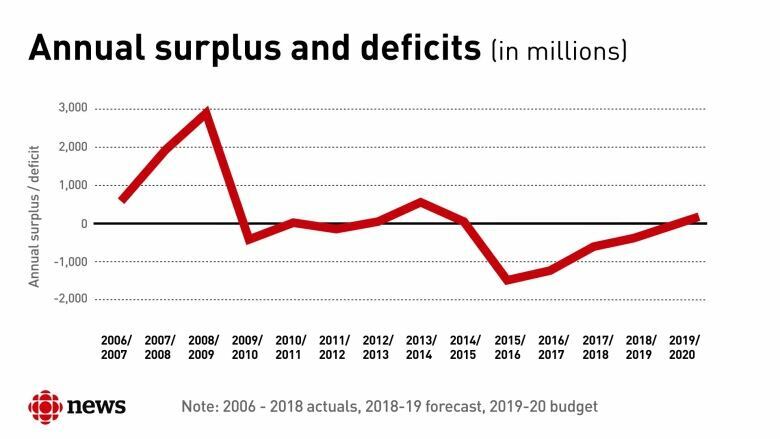 Saskatchewan’s public debt is projected to be at $21.7 billion on March 31, 2020, an increase of $1.8 billion year-over-year. “The base component of the tax is intended to provide a simple flat payment per tonne of potash sales. However it has gradually been eroded by currently allowable deductions. Effective April 1, the calculation of the potash Production Tax will be simplified by eliminating these deductions,” Harpauer said. 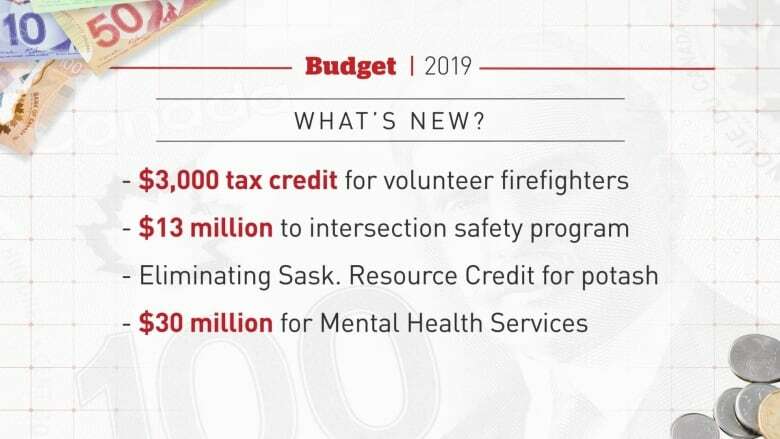 Part of this is what the government is calling “the largest commitment ever to mental health services,” an increase of $30 million for a total of $402 million. The budget contains $2.5 million for pre-construction design for both Prince Albert’s Victoria Hospital and a new hospital in Weyburn. The province is spending $3 million for planning and design for a joint-use replacement of Regina’s Ecole St. Pius X and Argyle School and joint-use and consolidation projects for four schools in Moose Jaw. Saskatchewan’s libraries are receiving a one per cent increase of $128,000. 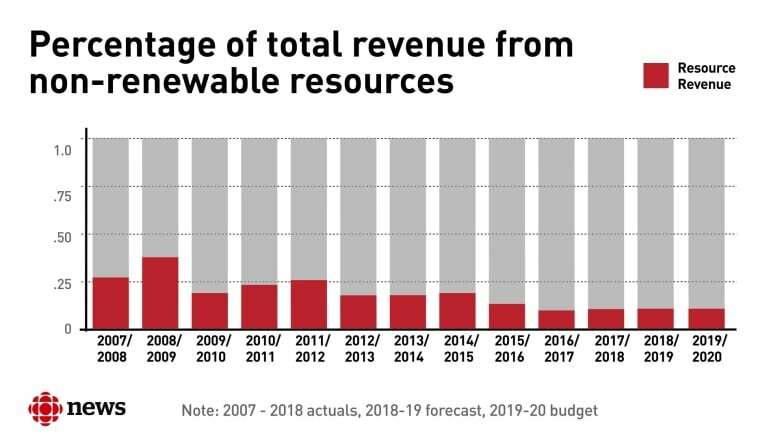 Advanced education funding remains flat for the second straight year, with the exception of the University of Saskatchewan’s College of Medicine receiving an additional $88 million. For the first time the province’s books will display revenue from cannabis: $1.97 million in PST and $3.42 million from the federal excise tax. The opposition NDP said the budget is “off-balance” due to an increase in the debt and “underfunding” of education. 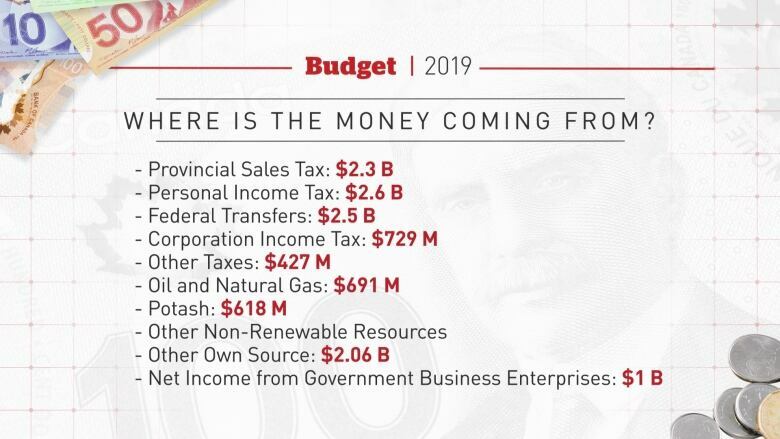 “The debt in this province as a whole is at a manageable level when you compare it to provinces across the nation,” said Moe. 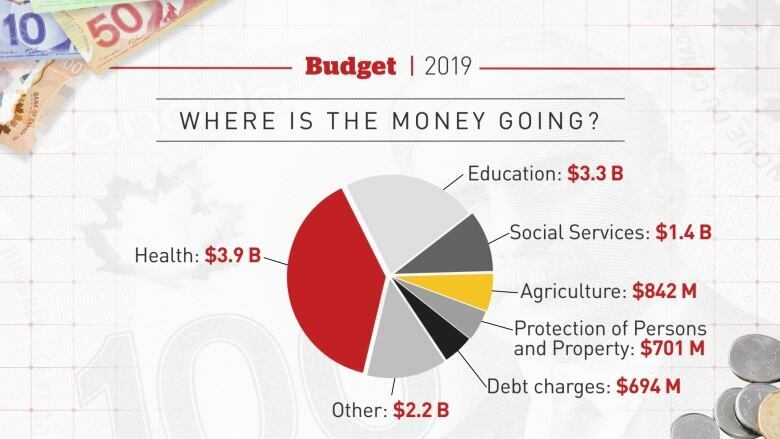 Barbara Cape, the president of the Service Employees International Union West, said she wants to know more before accepting the government’s claim of a balanced budget. “There was a lot of hype leading up to this budget about a good news budget, a balanced budget, all those nice things,” said Cape.